Breakfast Plan (English or Continental) US$16 per person. Breakfast (English or Continental) and Dinner US$65 per person. 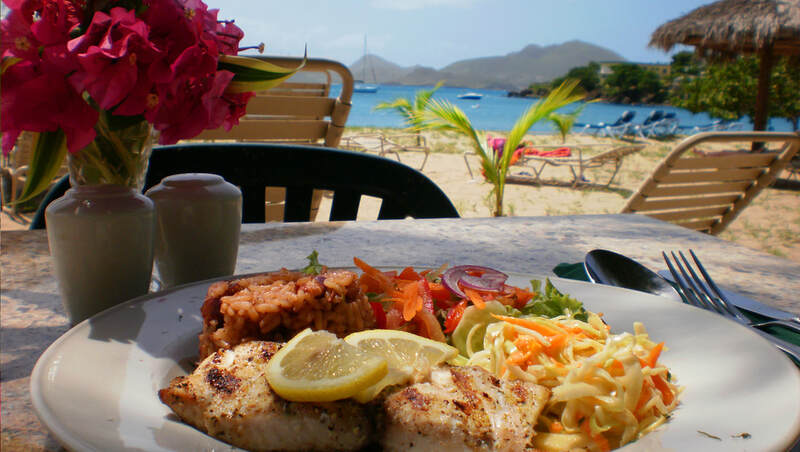 Breakfast (English or Continental), Lunch and Dinner US$90 per person. Breakfast (English or Continental), Lunch, Dinner and Drinks (except bar top shelf and blended drinks) US$120 per person. Contact us to add Scuba Diving to your room. 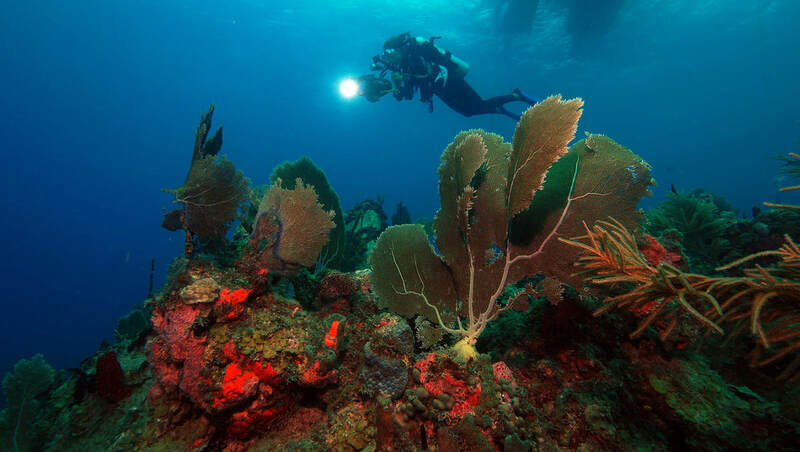 Dives are provided by our partner Scuba Safaris, a PADI 5 star dive center with thirty years of experience.